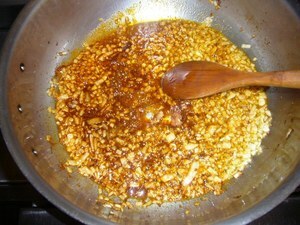 Mince the onion and saute in the olive oil over medium high heat. 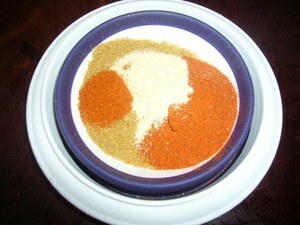 While onions cook, assemble the spices. 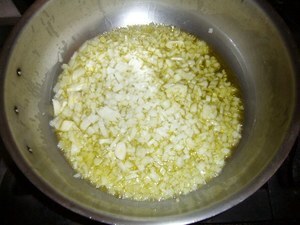 Cook onions till they start to brown. 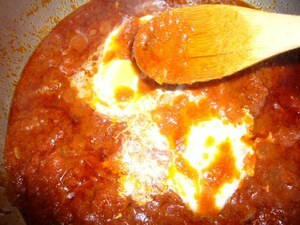 Open the tomatoes and dump into a work bowl. 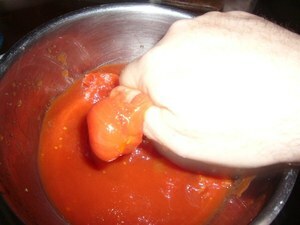 Squeeze the tomatoes to partially crush them. 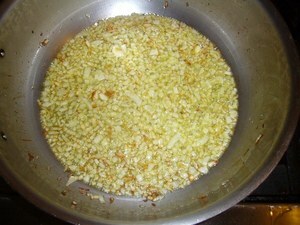 Add the spices to the onions. Cook for about 2 minutes. 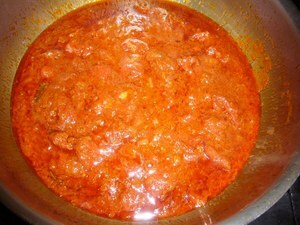 Add the tomatoes and a half cup of water. Reduce the heat to medium. 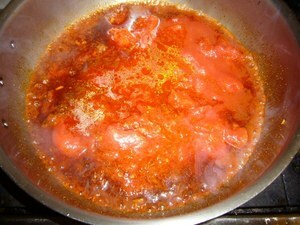 Cook the tomatoes, stirring from time to time, for about 30 minutes, or until the sauce thickens and the tomatoes are tender. 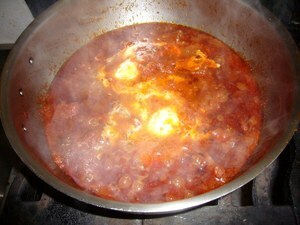 Crack the eggs into the sauce, cover, and allow to cook for about 5 minutes or until yolks are desired doneness. 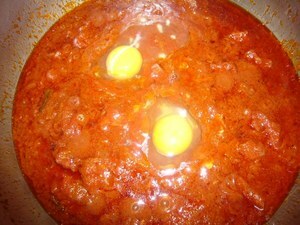 Baste the eggs gently with the sauce. 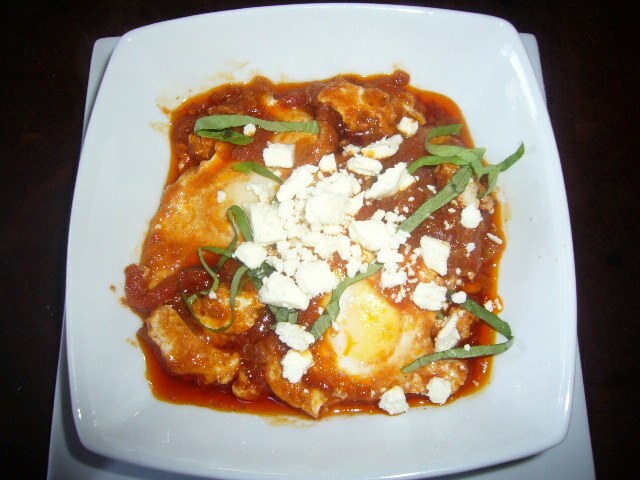 When eggs reach desired degree of cooking, remove gently to a bowl. Top with some feta cheese and fresh chopped parsley and serve.